A very timely book about the power of words - and how we use them. 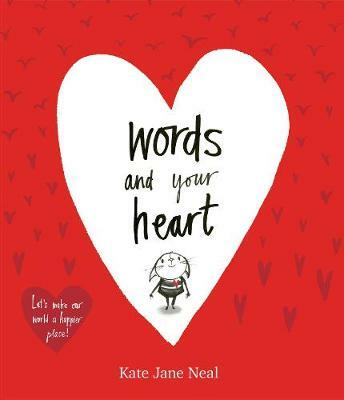 Told through the eyes of Pip and Cat, this book beautifully demonstrates the importance of what we say - both positive and negative. Thoughtful, warm-hearted and completely non-preachy, this is a book that has already resonated with large numbers of children, whose teachers report a sea of change in the culture of their classroom after reading it. A universal message, for a world that always needs a little more kindness. What a lovely book and such an important message to pass on to young minds.